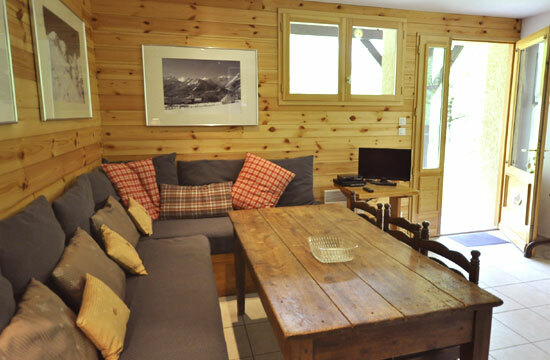 Holiday apartment available to rent for your summer holidays in the heart of the Ecrins in the village of Ailefroide, at an altitude of 1506 metres. This ground floor apartment (50m²) in Ailefroide comprises of a lounge with open kitchen, two bedrooms, bathroom, garden, two parking spaces. Located in the centre of Ailefroide where you’ll find a mini supermarket, sports shops, restaurants/bar, bureau des guides. Ailefroide is THE village for climbers and hikers with numerous routes and paths just a few minutes from the apartement.